Don’t assume every veterinary hospital is accredited. 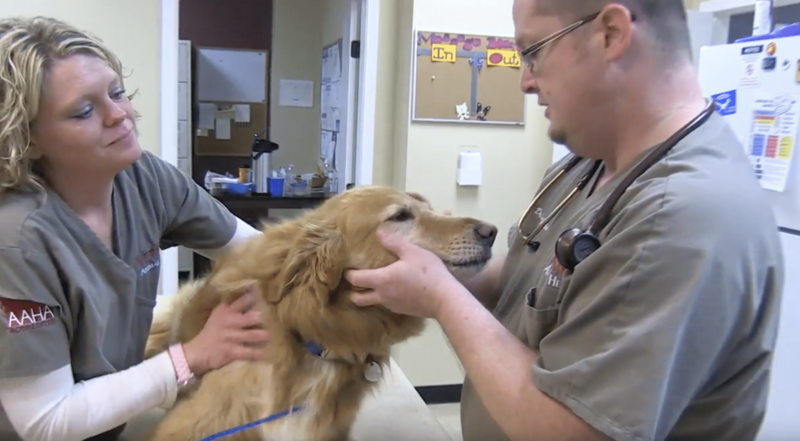 The only accrediting organization in veterinary medicine is the American Animal Hospital Association (AAHA), and only about 15 percent of animal hospitals in the U.S. and Canada have passed AAHA’s evaluation. 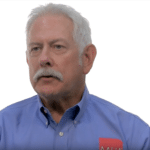 I speak here with AAHA’s CEO Dr. Mike Cavanaugh. Since accreditation in veterinary medicine is completely voluntary, it’s an outward sign that the practice is trying to be the best it can be. There are well over 900 standards in 18 categories that practices must pass before becoming AAHA accredited, so it’s no surprise that I recommend you look for the AAHA logo at your next veterinary visit.